Buy Laminate Floor Cleaners from Owen Carpet. 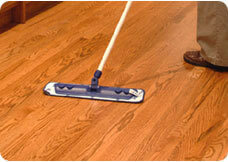 Cleaning your Laminate Floor is neccessary if it is to maintain its factory appearance. Owen Carpet carries many products to help keep your floor looking great for the duration of its life. 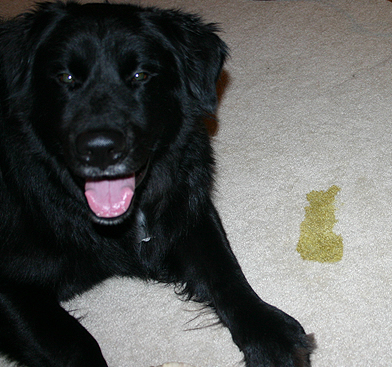 We carry priducts to polish, shine, clean, strip, and remove urine. Let us help you keep your floor looking like new. Carpet | Shaw | Mohawk | Beaulieu | Milliken |	Stainmaster | Anso | Wear Dated | P.E.T.